(a) provide an opportunity for local musicians to perform with a chamber ensemble. opportunity to hear chamber music. 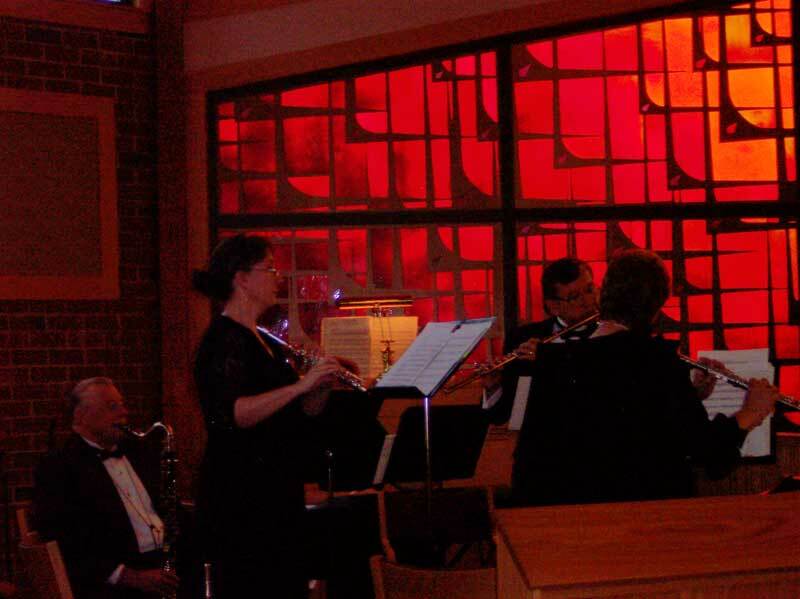 The chamber ensemble is comprised of adult and student musicians from the community. 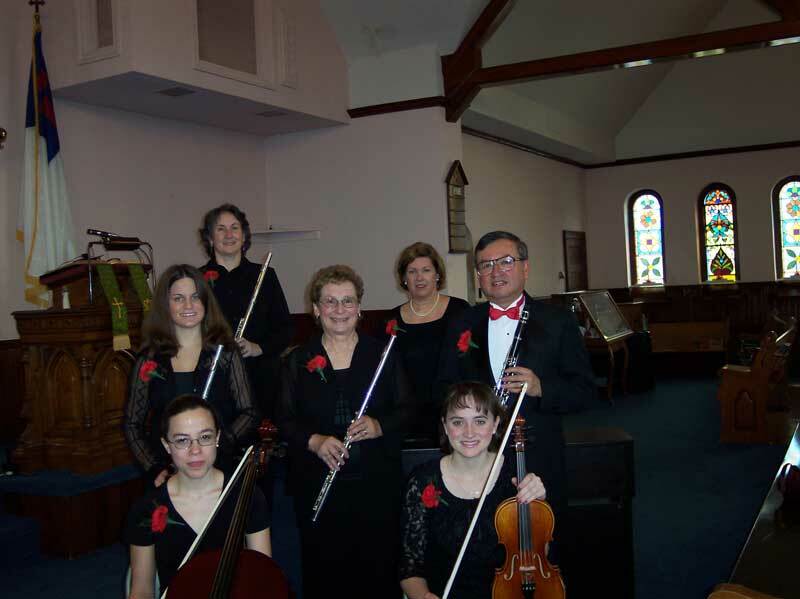 The ensemble performs a repertoire of chamber music from the baroque and classical eras. Music selections are played by various combinations of instruments which includes clarinet duet/with piano accompaniment, flute trio/with piano accompaniment, flute or clarinet solo/with piano accompaniment, flute trio, clarinet trio and/or quartet, woodwind trio, and woodwind quartet.